The raised beds are supplied semi assembled. 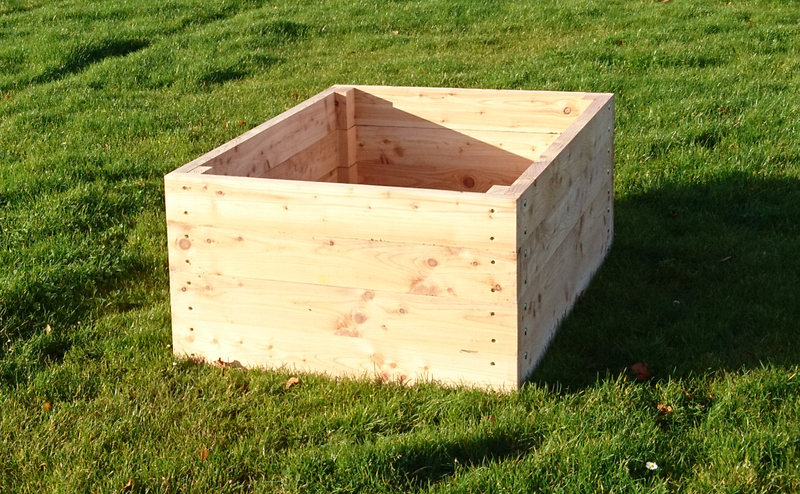 The assembled sides have torx fixings and the end boards are supplied with pz3 80mm fixings. 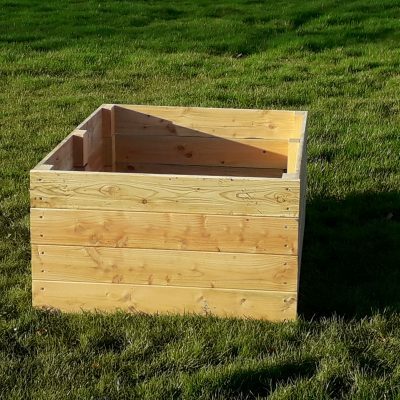 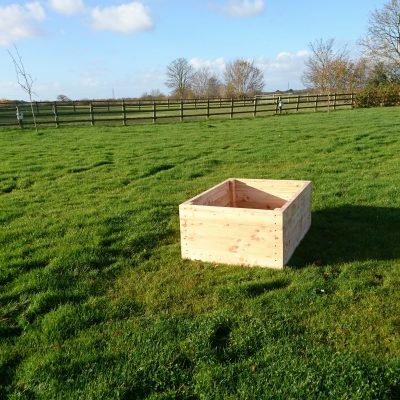 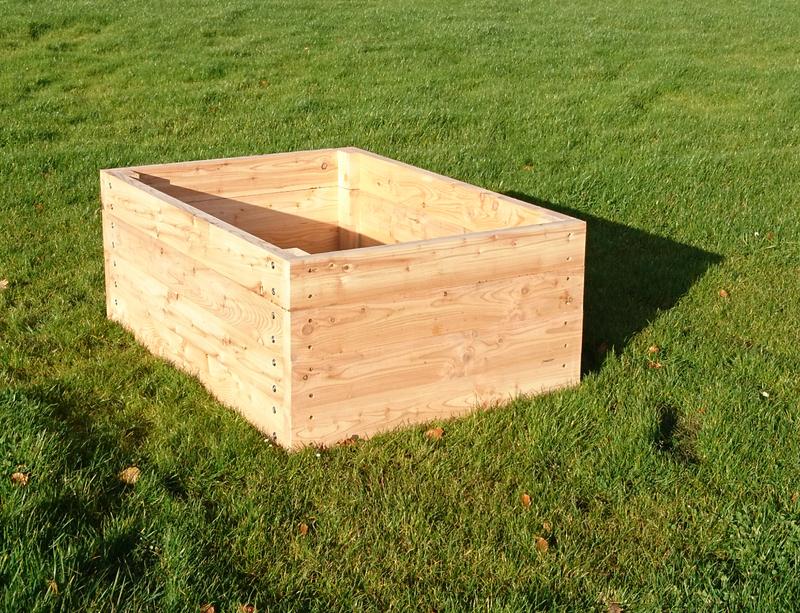 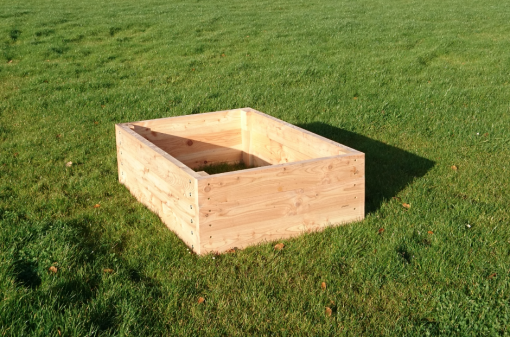 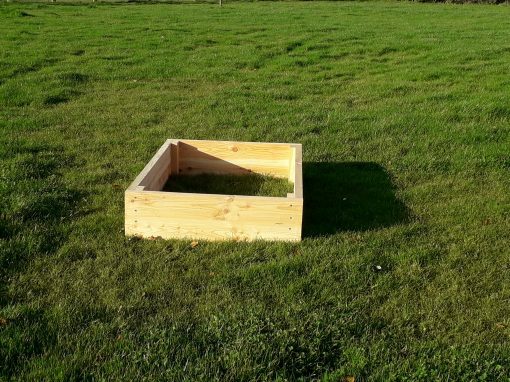 If required, the raised beds can be assembled and delivered by pallet.